The first subject to walk into the frame is Dale: jovial and family focused, he's the one who initiated this photo session. Next I bring in Devona: warm and easygoing, she's moderately down for this session, but unsure if I'll actually succeed in my objective of getting a group photo where her eyes are fully open. Third in the scene from house right is Emily: goofy and down for anything, she's the second wind in the sails of this project, supporting her dad's desire for a decent family picture. Finally, Hannah enters the scene: highly competent yet cautious in front of the lens, she's going to be my toughest critic during this photo session. I think a lot about creating organic moments in front of my lens. I have a lot of experience with couples, and have developed a good repertoire of prompts that elicit my desired reactions. Families with kids are easy: provide a ball and a field, and natural games unfold. Pull out the bubbles, and suddenly kids are screaming with delight, the parents easily joining in the energy of the scene and genuinely laughing. Photographing the Kaliel family presented me with a new challenge: four adult humans who are connected by good looks and quirky senses of humour, each with different levels of skepticism and hope for the project. But despite the uncertainties I think I managed to pull it off. At the beginning of the session, I set up a frame and progressively added each family member into the scene, asking them to really welcome each person who joined in. It worked because this was such an unexpected strategy for setting up a group photo that they really had fun joining the scene and welcoming each new person. Next I moved to a set of individual portraits, which helped me to establish an individual rapport with each family member and brought intention to our shoot. 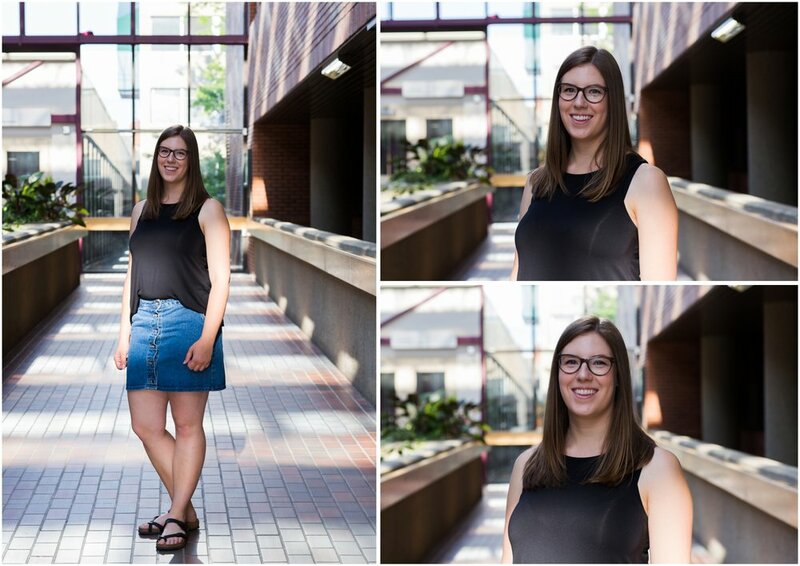 Our session flowed seamlessly as we walked around the University of Alberta, stopping at unexpected spots to capture various combinations of group and individual portraits. Yes, I gave directions on where to stand and there are a fair few posed shots in here, but I also managed to elicit some good stories, bringing ripples of laughter to everyone in the group. And oh yeah—I even got some shots where Devona AND Hannah have their eyes wide open! 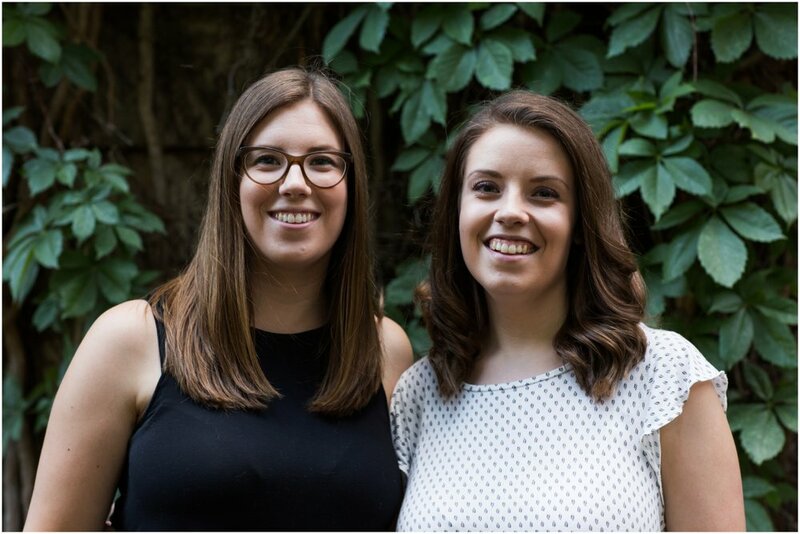 This Life by Selena Photography blog post about family photography was produced by Montreal photographer Selena Phillips-Boyle. 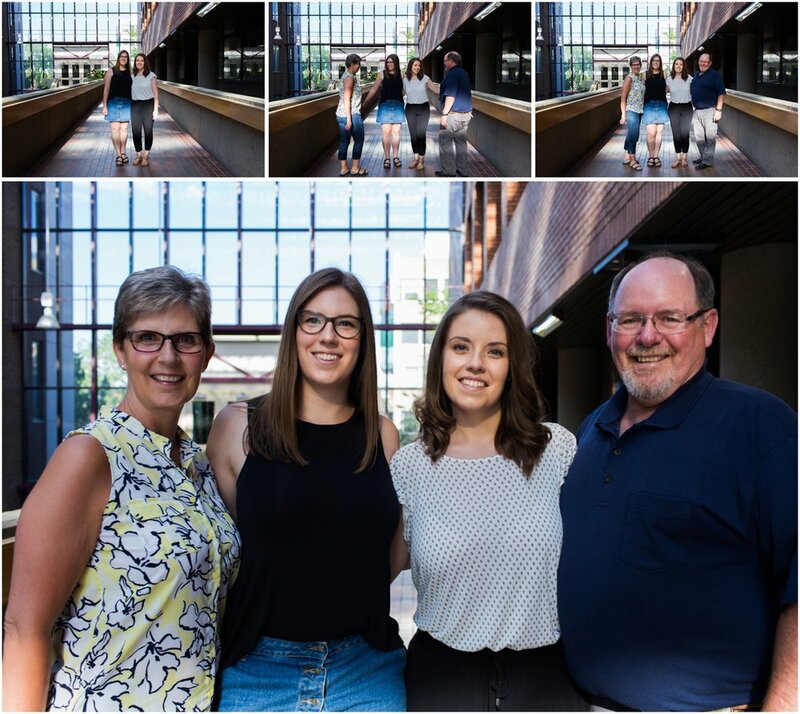 This family photo session was photographed in Edmonton, Alberta at the University of Alberta. Selena often travels for the right photo project, so feel free to get in touch with her on the Life by Selena Photography contact page. 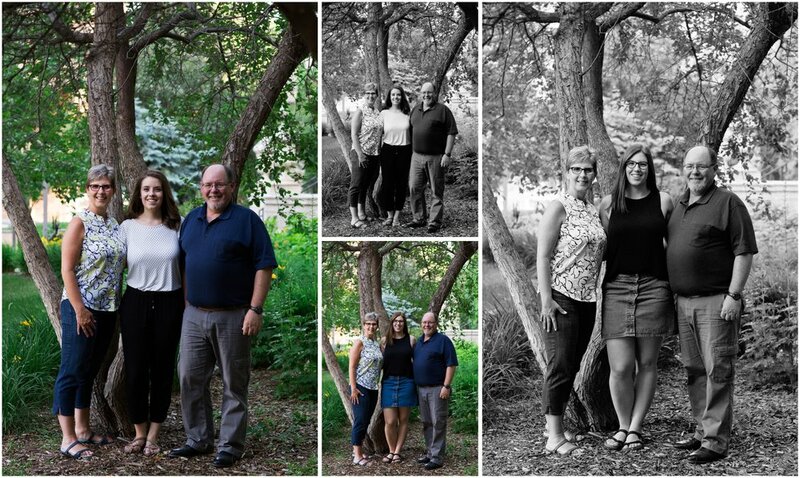 You can see more of Selena's family photography by heading over to this Montréal family photo session, this Edmonton family photo session or this Toronto family photo session. Cet article de blogue sur la photographie de famille Life by Selena était produit par Selena Phillips-Boyle, photographe montréalaise.